– Violet pigment with an anti-yellowing action during the lifting, eliminates any remaining natural pigment that come out as yellowish highlights in the lifted background. 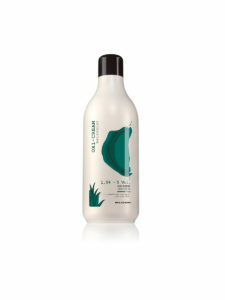 Leaves hair in good condition as it does not swell or get hard during the setting time. Blueberry Bleach is also a part of Decolor, the line for bleaching and obtaining any shade from blonde to platinum while fully respecting the hair fibre.